Following the overwhelming success of the 2012 Olympics and a spectacular ITU World Triathlon Series grand final, hosted here in September last year, London's Hyde Park has firmly established as the venue for one of the world's most iconic triathlons. The event returns on the last weekend of May 2015, bringing together triathletes of all levels, from future stars to Olympic medallists to weekend warriors. The course is more or less identical to the one used during London 2012, setting the scene perfectly for a dramatic showdown between 2012 medallists the Brownlee brothers, who will be joined by 5,000 of the world's top triathletes (from varying age-groups) over six days of action in and around the Serpentine Boating Lake, culminating in the elite women's and men's races. Many thousands of spectators are expected to watch the superstars of the London 2012 Olympic Games and 2013 World Championships return to the UK's home of triathlon. What are the best dining options near ITU World Triathlon London London? 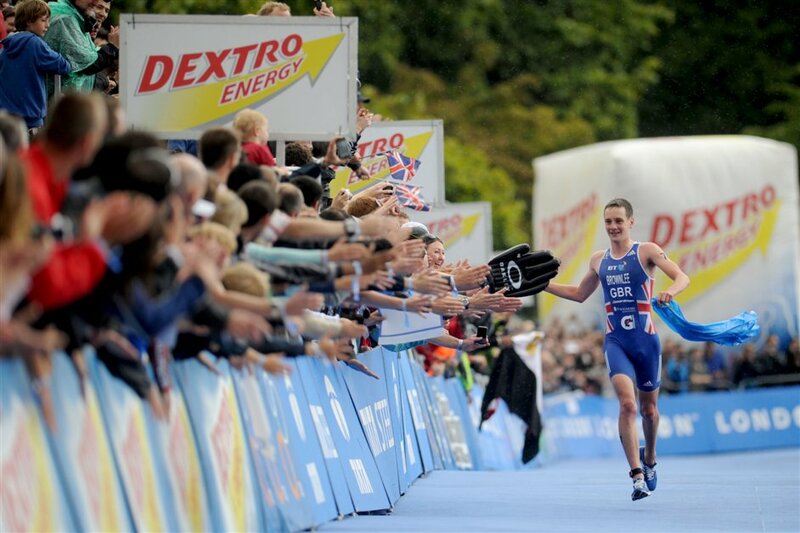 ITU World Triathlon London gyms, sporting activities, health & beauty and fitness. The best pubs near London ITU World Triathlon London. ITU World Triathlon London clubs, bars, cabaret nights, casinos and interesting nightlife. Where to have your meeting, conference, exhibition, private dining or training course near ITU World Triathlon London. From cheap budget accommodation to luxury 5 star suites see our special offers for Hyde Park hotels, including Royal Lancaster London from 99% off.